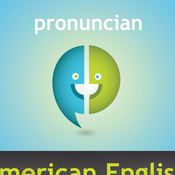 Test your ability to identify vowel sounds with this special listening quiz episode. Transcripts available on pronuncian.com. The long e, short i, and short e /i, ɪ, ɛ/, are three front vowel sounds that can be practiced from a high, front tongue position to a mid-front position. Compare and contrast! Full podcast transcripts available at pronuncian.com.